Convergence can wait. 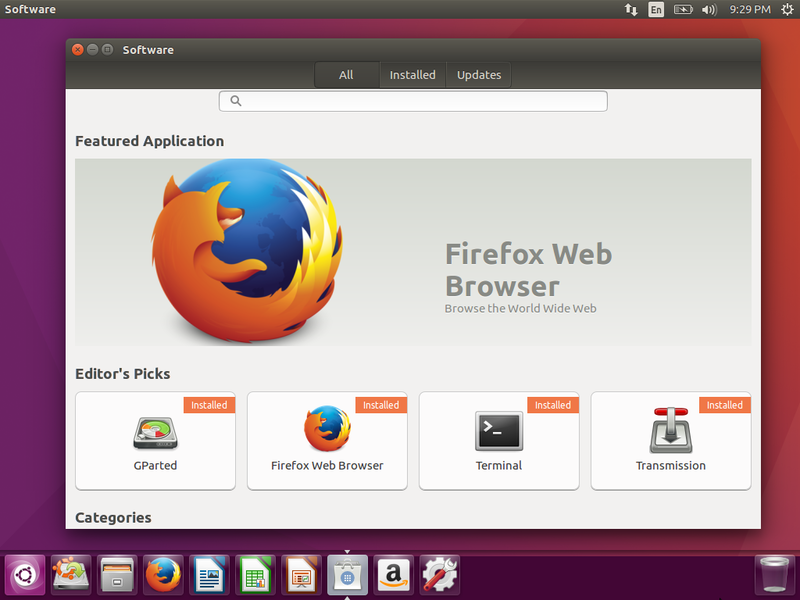 This Ubuntu release is all about desktop polish. The Ubuntu desktop has seen very little change since Ubuntu 14.04 LTS was released two years ago. That’s about to change with today's launch of Ubuntu 16.04 LTS—code-named “Xenial Xerus”—which brings big changes and welcome polish to the classic Unity 7 desktop. If you’re using the Unity 7 desktop—now Unity 7.4—you’ll have a better experience than ever before. Those controversial online search results—which some people called “spyware”—are now disabled by default. Ubuntu won’t send your local searches over the Web to show you shopping results anymore. Unity 7 also now, at long last, lets you move your launcher to the bottom of the screen. The feature is hidden and requires a terminal command, but it’s officially supported. Unity 7.4 brings a variety of other little improvements and bits of polish that make this a satisfying revamp. The aging Ubuntu Software Center is now gone, replaced by the shiny new GNOME Software application that Fedora has been using for several releases. In addition to traditional Deb packages, Ubuntu now supports “Snaps,” which can be installed alongside Debs. Because they’re self-contained packages that can include their own dependencies, Snaps can’t mess with the rest of your system. They’ll be ideal for installing proprietary software or the latest versions of big open-source projects—like desktop environments—without risk. 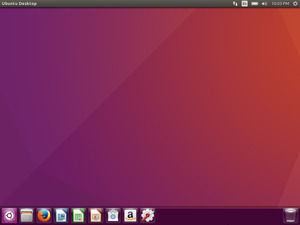 Ubuntu’s Unity desktop has never been more polished and user-friendly. The Brasero disc-burning application and Empathy instant-messaging software have been removed from the default installation, although they can still be installed from GNOME Software. Ubuntu now includes GNOME Calendar and the Cheese webcam application by default. Under the hood, you’ll find version 4.4 of the Linux kernel, which offers improved support for PCs with Intel Skylake chipsets. There’s good and bad news for AMD graphics users. Ubuntu 16.04 LTS will support AMD’s new AMDGPU graphics driver architecture, which should help close the gap with Nvidia’s exceptional Linux drivers. Unfortunately, Ubuntu 16.04 LTS no longer supports the current AMD Catalyst driver, also known as “fglrx.” AMD graphics card users may want to stick with Ubuntu 14.04 until AMDGPU has matured. That is, if you’re using the card for gaming or other demanding chores. AMD graphics will work just fine if you’re performing standard desktop activities. Where’s Unity 8 and the converged desktop? Ubuntu 16.04 LTS stands as a solid traditional Linux desktop that will serve users for the next few years. Still, convergence features, which blur the lines between desktop and mobile devices, are slowly arriving. That’s part of the Unity 8 desktop, which is now stable enough that it’s shipping on the first Ubuntu tablet, although it’s still early days for this software. The Unity 8 desktop isn’t included on Ubuntu 16.04 LTS by default, but it’s available to install from the repositories as a preview. 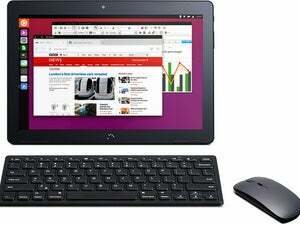 If all goes as planned, Ubuntu 16.10 will feature Unity 8 by default, giving Ubuntu developers a whole two-year development cycle—until the next long-term service release, Ubuntu 18.04 LTS—to improve the new desktop and make it ready for a general Linux desktop audience. Until then, Ubuntu users have a lot to enjoy with the current Unity desktop.